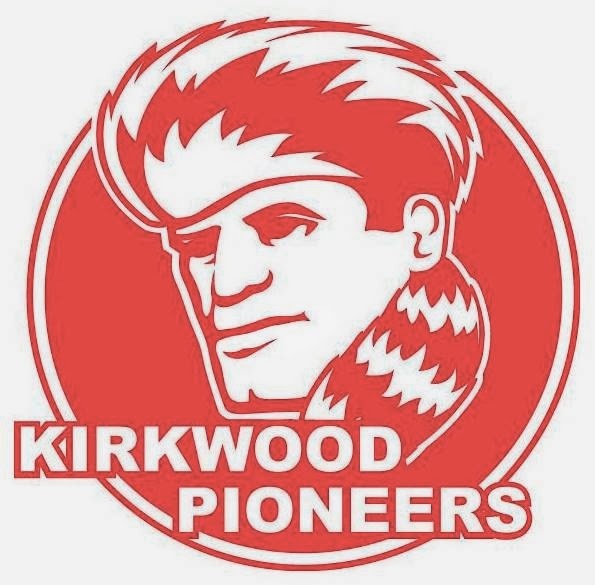 This fall we are doing our athletic training clinical rotation at Kirkwood High School in Kirkwood, MO. The high school setting is a pretty crazy environment to be in as an Athletic Trainer, especially when you’re the only one. 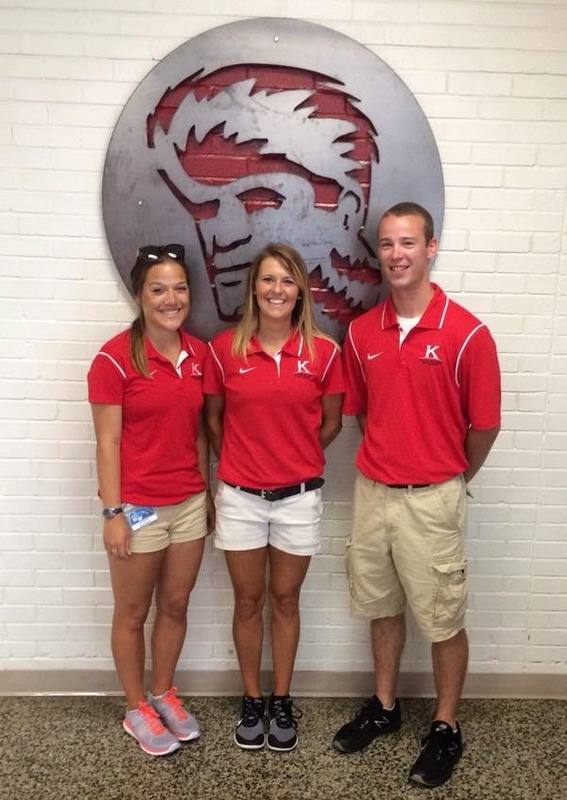 But Denise Grider ATC, Head Athletic Trainer at Kirkwood, does a phenomenal job at handling the pressures of taking care of the athletes that are under her care. It is amazing to see the amount of work than one ATC can get done with so many athletes. Our day starts around 2:45 PM when the students are dismissed from school and the race is on. A mad rush enters the door and everyone wants to be first in line to get taped or evaluated and get to their practices or games on time. Unfortunately, with one ATC and two athletic training students, not everybody gets taken care of at a fast pace. We do our best to manage the rush and provide quality care to all of the athletes that walk through our doors. It is a challenge being an athletic trainer at the high school level, especially when it’s a school the size of Kirkwood. There are so many athletes and so many events going on at one time, We're not sure how Denise does it all. She is lucky to have a supportive coaches and administrative staff that is willing to haul ice and water around for her, as well as notify her when there are injuries at events that we are not covering at the time. Our experience thus far has been a great learning experience and a blessing to have a preceptor like Denise that allows us to get plenty of hands on experience with any of the athletes and injuries. We are excited to continue to grow as athletic training students and learn how we want our approaches to injuries and daily work to be done when we get to do it all on our own. Happy Holidays from the SLU AT Program!